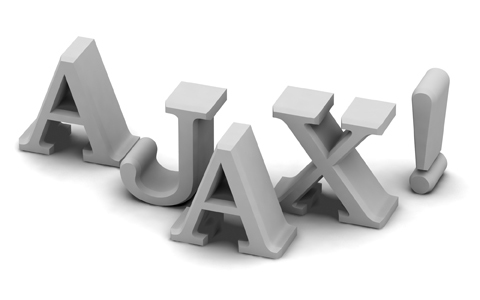 AJAX is a combination of web development and programming technologies for creating fast-loading interactive websites and web applications based on XML, HTML, CSS and Java Script. Using Ajax technologies professional web designers and web developers are able to create modern web applications with cutting-edge accessibility and interactivity. One of the perfect examples of Ajax application is Google Maps. Google was the first to use web development technique "Ajax". Besides mapping applications, examples of AJAX apps are chats, e-mail applications, real-time searches, shopping cart apps, etc.